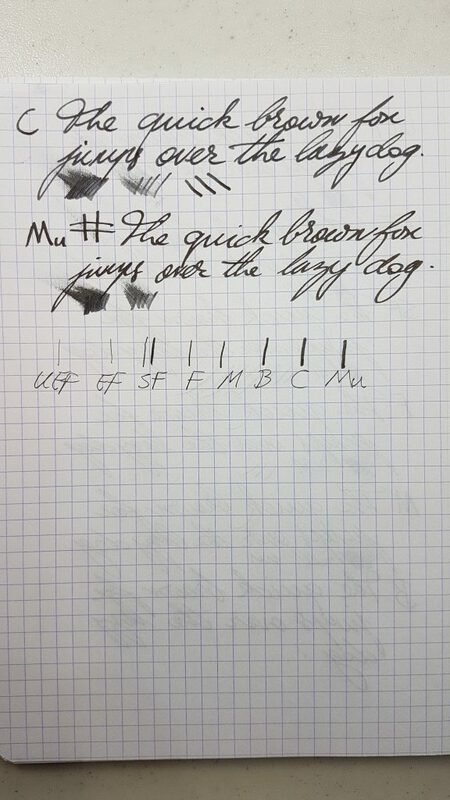 Let’s compare some of the materials Visconti uses for nibs. I have not included their steel nibs, but I’ve found those to be stiff but smooth, not unlike the Chromium18 nibs. This entry was posted in Fountain Pens, Shootout and tagged 14k Nib, 18K Nib, 23k Palladium nib, Chromium18, Fountain Pen Nibs, Nib Materials, SmarTouch Nib, Visconti on June 28, 2017 by sbrebrown. 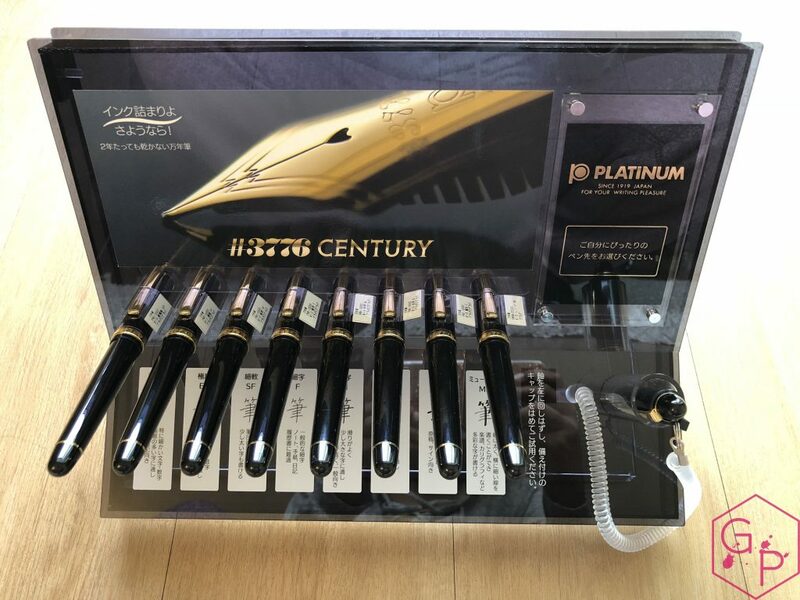 These Nakaya nibs were kindly lent to me by Iguana Sell – thank you! This entry was posted in Fountain Pens, Nibs, Reviews and tagged Broad Nib, Elastic Fine Nib, Fountain Pen Nibs, Medium Nib, music nib, Nakaya, Soft Medium Nib on March 6, 2017 by sbrebrown. 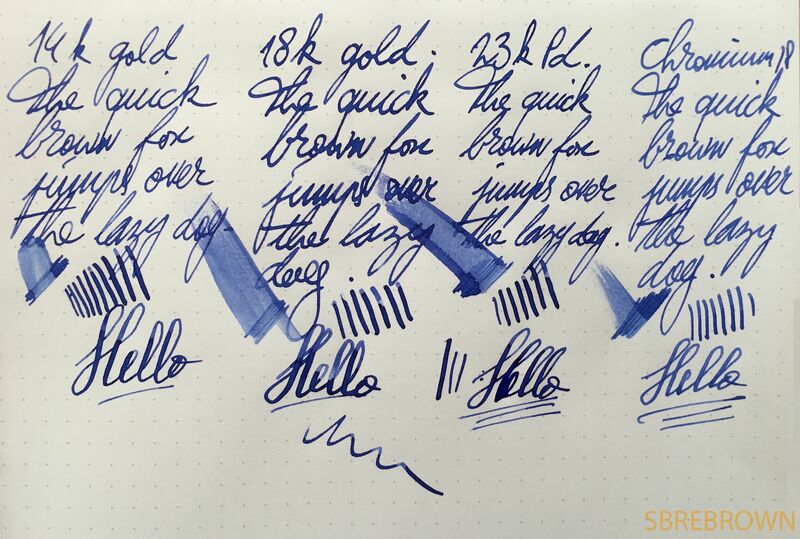 These Aurora nibs were kindly lent to me by Iguana Sell – thank you! 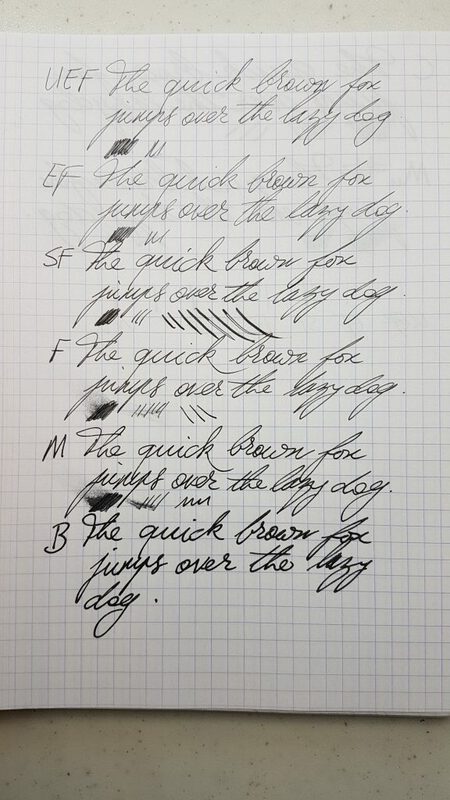 I know the broad nib isn’t in this list, but I have reviewed an Aurora Ipsilon which has a broad nib. There will be a review of a gold broad nib coming up in early January! This entry was posted in Nibs, Reviews and tagged Aurora, Fine Nib, Fountain Pen Nibs, Gold Nib, Iguana Sell, Italic Nib, Medium Nib, Nib Overview, Stub Nib on December 21, 2016 by sbrebrown.